Do you ever feel caught in an endless cycle of working harder and longer to get more while enjoying life less? The Stewart family did—and they decided to make a radical change. Popular Catholic blogger and podcaster Haley Stewart joins me on this episode of The Dignity of Women to explain how she and her husband gave up home, jobs, and comfort for a year-long internship on a sustainable farm changed her family’s life for the better, allowing them to live gospel values more intentionally. 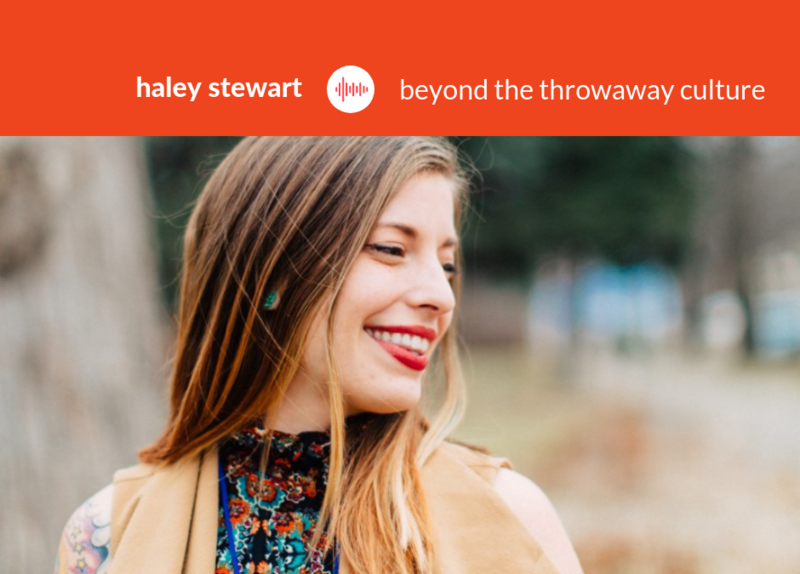 Haley Stewart is a Catholic author, podcaster at Fountains of Carrots and speaker. She co-authored Feast! Real Food, Reflections, and Simple Living for the Christian Year with her husband Daniel, who is a farmer/beekeeper/chef. They live in Waco, TX with their four children and Haley tells about how they gave up everything to get to where they are now – living simply and happily. 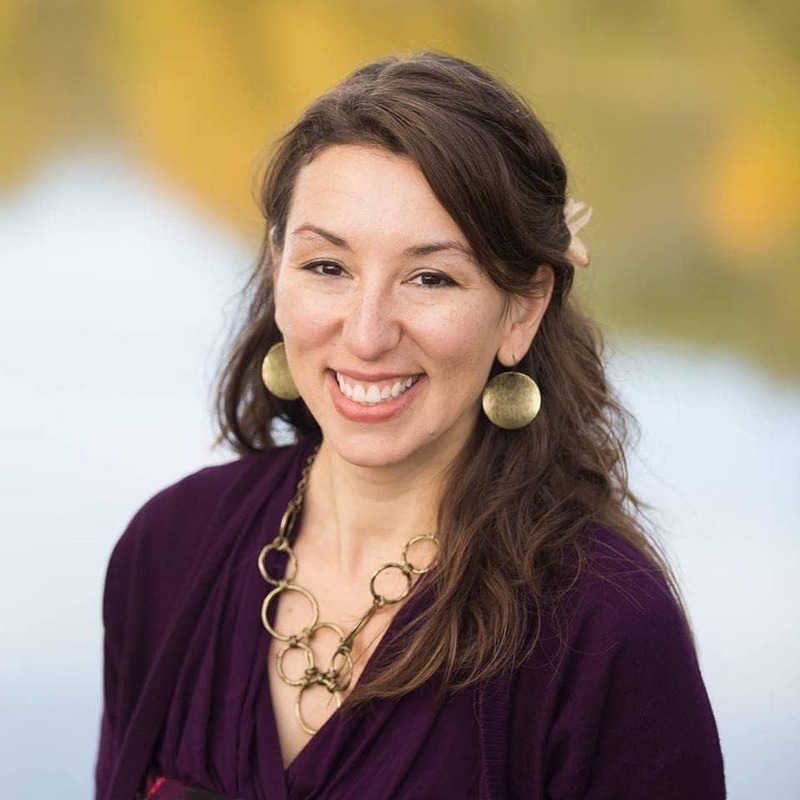 You can find her at Carrots for Michaelmas, where she blogs on cultivating a Catholic family through literature, liturgical living, and urban homesteading. I get emails a lot from young women who are scared to have kids.They have brilliant talents and passions to pursue and they are terrified that entering motherhood will mean that they will be trapped and all those dreams will die.